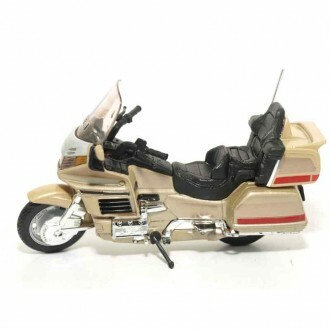 Welly Diecast models are a popular range of model cars and motorbikes in various scales. 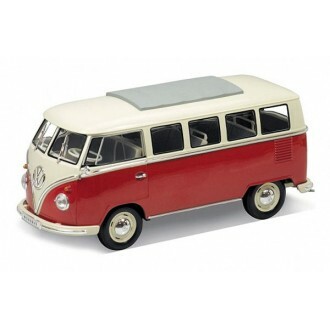 All models are high quality diecast metal with plastic parts. 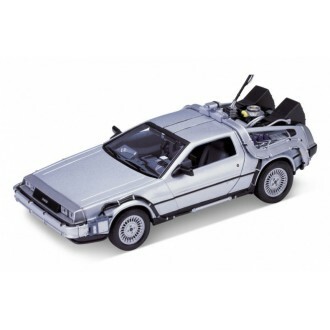 Welly Delorean Time Machine Back To The Future 1 Scale: 1/24Reg No. OUTATIMEModel No: 22443W"He was ..
Welly Delorean Time Machine Back To The Future 2 Scale: 1/24Reg No. OUTATIMEModel No: 22441W"Getting..
Welly Delorean Time Machine Back To The Future 3Scale: 1/24Model No: 22444W "They've saved the best ..
Welly 1963 Volkswagen T1 Bus 1/18 ScaleModel No. 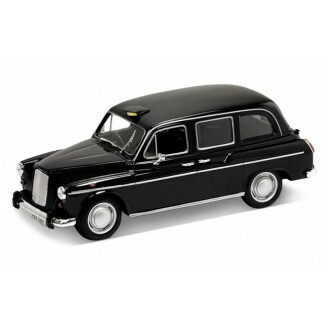 12531WScale: 1/18A fine example of this iconic Mini..
Welly Austin FX4 London TaxiScale: 1/18Model No. 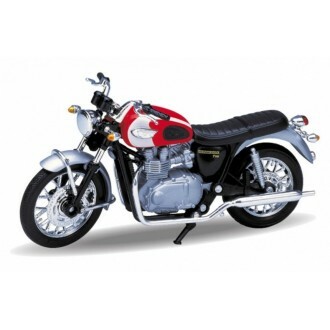 TY1692It comes complete in a cutaway card display b..